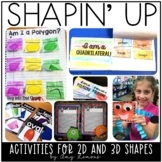 Students sort the 3D shapes from the 2D shapes by cutting and gluing in the correct box. 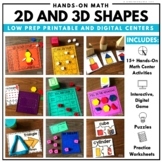 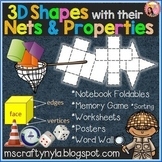 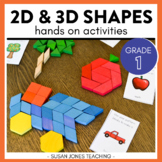 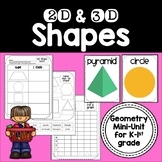 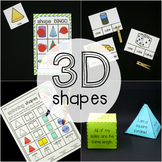 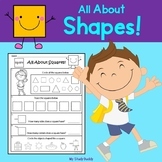 3D Picture Sort A fun and engaging activity to teach students about 3D shapes. 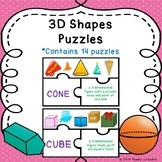 Students will color, cut, and paste real life 3D objects and sort it to the correct 3D shape category. 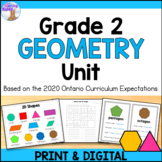 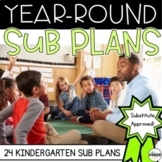 No prep required - just print and it's ready to go! 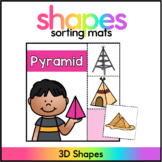 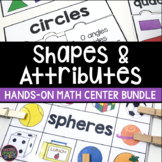 What Is Included Choose from 10 different sorting mats!